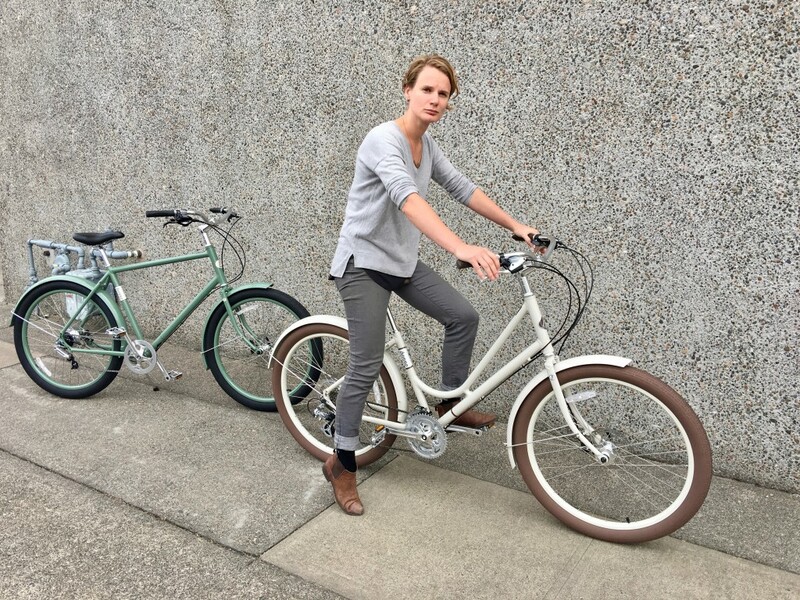 We're excited to bring the new Benno Bikes to Portland. We're stocking the Ballooners, a line of supremely comfortable, practical, extremely handsome bikes at great prices, as well as a new mid-tail cargo bike called the Carry On, with a Bosch-assisted variant called the Boost. These midtails are by far the cleanest design we've seen, stout and purposeful, with an impressive spread of modular accessories out of the gate and in the pipe. Benno Baenziger is a Berlin-raised, California-made man of Swiss heritage. Benno might not be a household name, unless it's a very bikey household. Then you might know him as the cruiser guy, a moniker he rejects. 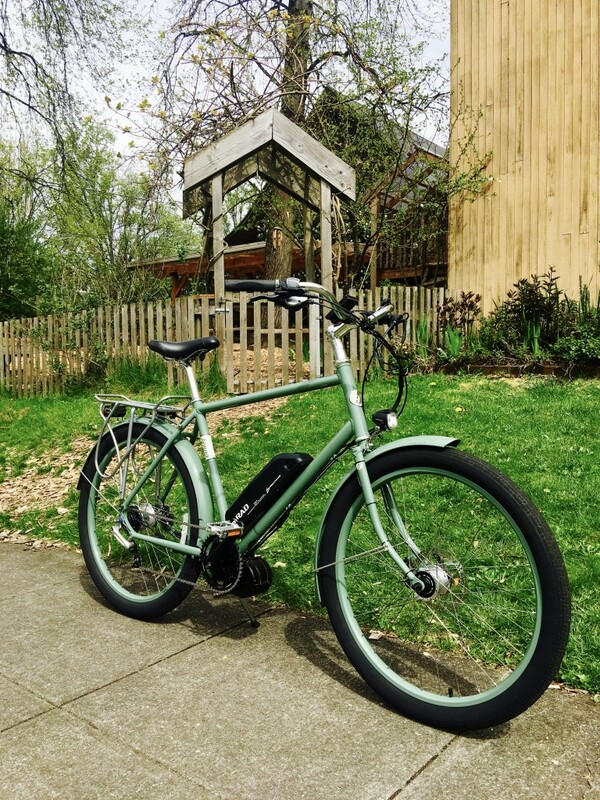 Benno co-founded the Electra Bicycle Company in 1993, where he essentially resurrected the beach cruiser from nostalgic low expectations into an object of modern desire, drastically lowering weight while incorporating technologies like ... gears. Benno's single biggest dent in the universe to date, though, has been the Townie. It's been the best selling bike in the US for some time now, responsible for re-introducing more adults to the pleasures of pedaling than any other. Like most disruptive technologies, Townies are polarizing culturally. Too many "avid cyclists" want to protect civilians from Townies, seeing as they make sporty posture and spandex and water bottles and clicky shoes seem superfluous. Or maybe they are gateway drug to recumbents. They're hard to peg. Benno also understood early that fat, supple, minimal-tread tires are wonderful and fast, way more appropriate for street use than mechanical suspension usually. Even more than we liked the Townies, we liked a discontinued Electra line called the Amsterdam Balloons. These took aesthetic cues from traditional Dutch bikes, but with 2.35", minimally-treaded Schwalbe tires dubbed "Fat Franks", after fellow German Frank Patitz, who designed them for his Retrovelo bikes. Retrovelos similarly fuse older European city and American "muscle" aesthetics, and we loved and sold them before the recession with its weak dollar made them difficult business in their premium class. We were sad when our relationship with Electra ended, because we'd hoped they'd soon develop purpose-built cargo bikes, and develop the Amsterdam Balloon line further. Benno himself moved on from Electra before their acquisition by Trek, but is now back in the bike business with exactly what we were waiting for—midtails and an evolved Ballooner line—bearing his name proudly. Keep calm just looking at these clean lines. 24" wheels strike a nice balance between easy rolling over rough stuff, great strength to weight ratio, and a low center of gravity for loads. First-class toddler accommodation for a Yepp Maxi aft, or those past the napping stage can just grab hold of some stoker bars, leaving plenty of room for groceries or whatnot in the panniers of your choice, including an optimized pair made by Benno. There's also a huge frame-fixed front basket with custom roll-top bag available. Trivia: the first two, defining examples of mid-tail bikes we've carried, the Yuba Boda Boda, and the Kinn Cascade Flyer, both advertised a nifty trick: flip the front wheel 180°, and the resulting wheelbase is compatible with municipal bus racks, very near that of a normal bike. We haven't heard a peep from Benno about this, but flipping its wheel around like this results in the shortest length of all three. This isn't meant as a comparative review, but in addition to this distinction, Benno's is least expensive. The top-selling Boda Boda, meanwhile, has accommodation for 2 kids aft, albeit higher up. 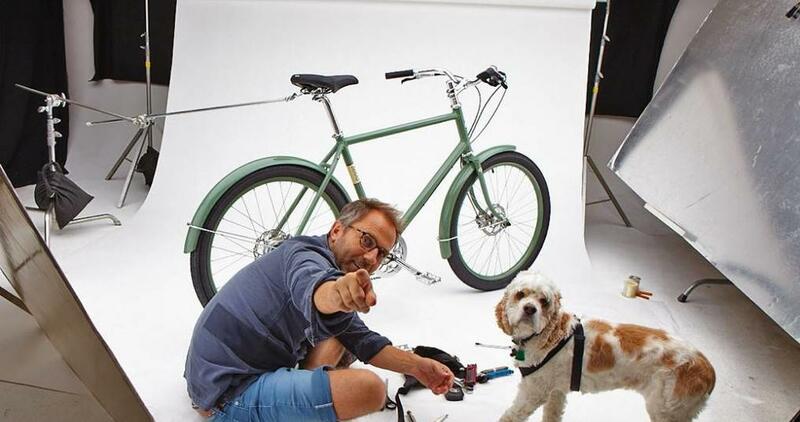 Bicycling magazine's editor in chief Bill Strickland gushes about the electric assist version of the Carry On called the Boost, saying it's "the first e-cargo bike I can recommend without reservation." We can't help but agree with his praise of the Bosch assist as the most refined around, but most of his commentary applies to the unassisted Carry On as well: it's a design icon in the bud. We've let on a bit already, above, why we like these so much: accessible as Townies, but much more classically attractive, and not so extreme in the relaxed-angles department.They're also very nicely fabricated and equipped, especially at the starting prices. Upright, relaxed, step-through (and diamond-frame) bikes that are light, quick, with wide-range gearing and disc brakes starting well under $1K: not much competition! One of the most compelling applications of the Ballooner line, we expect, will be as base bikes for eRad mid-drive electric assist kits. This applies to the Carry Ons as well, though the factory Bosch-equipped Boost models are more elegant at a premium. eRad kits offer superior power-to-weight and weight distribution to hub motors, a high degree of configurability to accommodate ergonomic and range needs, and a solid support record. They're visually unobtrusive, too, not overwhelming the Ballooners' good looks. Below is one of our first builds. We've had such fun testing it we'll be sad when the customer retrieves it. But there'll be more.